Found mouse droppings or other evidence of mouse activity? If so, Pest Control Supermarket.com has everything you need to eradicate a mouse infestation in your home or business, from rodenticide and sticky mouse trap products to humane methods of mouse control. 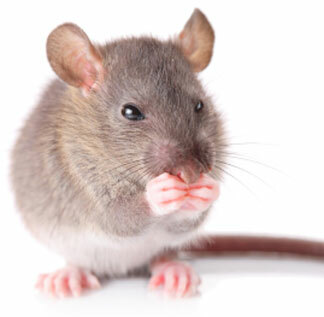 Rather than confusing customers with too much choice, we simply supply what we consider to be the best mouse killer products from leading manufacturers Rentokil, Pest Expert and Bell Labs, Inc. / Antec™ Du Pont®. As a division of the Capital Pest Control Services Group based in London, our expertise in this industry has enabled us to put together a range of tried and tested products that are guaranteed to work, ensuring customer confidence and satisfaction. Our Excellent 5-star Trustpilot customer feedback rating is evidence of the success of our products and our commitment to customer service. Mouse bait is the most common method of controlling an infestation of mice. However, when the availability of another food source is hindering control, or in sensitive areas where mouse poison cannot be used, our professional mouse glue traps are a highly effective alternative to rodenticide. Traditional and humane traps and mouse repellent products are also available below. Our Mouse Kits offer two types of maximum strength rodenticide (grain and block bait), enabling you to carry out a "double-pronged attack" in addition to mouse bait boxes and trays for both open and secure baiting. Also supplied with each Kit is a rodent advice sheet providing step-by-step instructions on how to carry out a successful rodent treatment. For everything you need to eradicate a mouse infestation, please see our complete range of mouse products below. 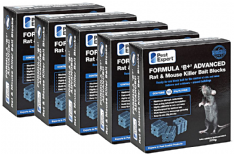 Formula 'B' Mouse Killer Poison is a powerful rodenticide that is far superior to the other mouse baits for sale on the internet in both quality and efficacy. Formula 'B' is made from only the finest quality grain, increasing palatability and thus ensuring a high uptake. 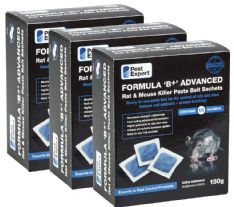 Formula 'B' Mouse Killer Poison is guaranteed to deliver rapid results and is suitable for indoor use. Supplied in 10 x 100g measured sachets for easy baiting. Formula 'B' Mouse Killer is a powerful mouse poison that is of far superior quality and efficacy to the many other mouse baits on the market. Formula 'B' contains maximum strength rodenticide, and is made from the finest whole wheat, which makes it extremely palatable to mice, helping achieve successful rodent control. Guaranteed to deliver rapid results, Formula 'B' Mouse Killer is suitable for use indoors. Supplied in 15 x 100g measured sachets for easy baiting. Formula 'B' Mouse Killer is a powerful mouse poison that is of far superior quality and efficacy to the many other mouse baits on the market. Formula 'B' contains maximum strength rodenticide, and is made from the finest whole wheat, which makes it extremely palatable to mice, helping achieve successful rodent control. Guaranteed to deliver rapid results, Formula 'B' Mouse Killer is suitable for use indoors. Supplied in 30 x 100g measured sachets for easy baiting. 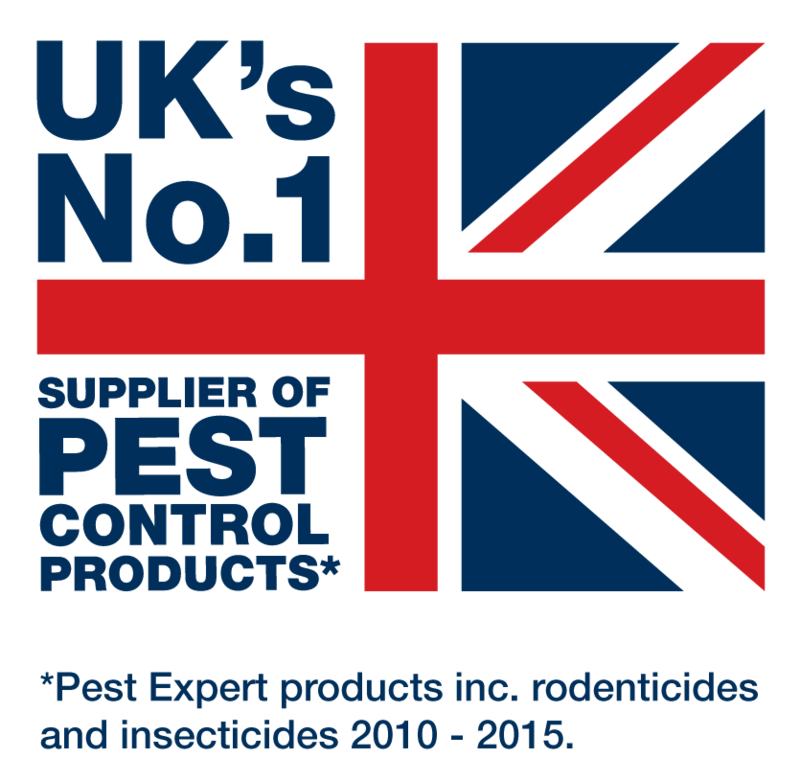 Pest Expert Formula ‘B’ Rat & Mouse Killer Poison is a potent, fast-acting professional grade rodenticide containing Brodifacoum, with the concentration set at the legal limit by UK law. Consisting of high quality, wax-free whole-wheat grains, this highly effective rodenticide has a proven track record of providing excellent results. The 60g sachets provide the optimal amount of poison to ensure rats or mice consume a lethal dose, guaranteeing eradication. Mouse Poison Kit 1 is suitable for the treatment of a small mouse problem in your home or business. Our Kits offer two types of highly effective mouse bait to enable you to carry out a ‘double-pronged attack’ and achieve rapid mouse control. Bait trays provide open feeding points for the 300g (3 x 100g) Formula 'B' Mouse Killer grain bait, while the 6 lockable mouse bait boxes allow the 15 x Mouse Bait Blocks to be used in more sensitive areas. 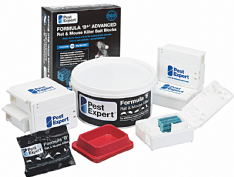 Professional formulation Mouse Poison Bait Blocks from Pest Expert®. Containing the powerful single-feed rodenticide Brodifacoum at the maximum legal strength, these Mouse Bait Blocks are a highly effective mouse killer and will enable rapid eradication of a mouse infestation in your home or business. 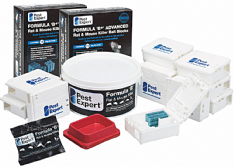 Professional formulation Mouse Poison Bait Blocks from Pest Expert®. Containing the powerful single-feed rodenticide Brodifacoum at the maximum professional strength (0.0029%), this 1.5kg pack size (5 x 300g = 75 blocks) of Mouse Bait Blocks is a highly effective mouse killer and will enable rapid eradication of a mouse infestation in your home or business. 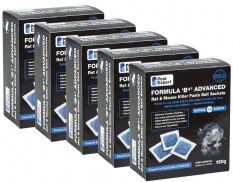 Formula 'B' Rat & Mouse Poison Killer Paste Bait is specially formulated to be irresistible to rats and mice, with unique attractants to increase bait uptake. Contains the powerful rodenticide Brodifacoum at maximum strength (0.0029%). Supplied in easy-to-use 10g sachets for fast and effective rodent control. 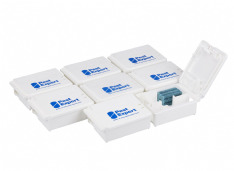 These locking Mouse Bait Boxes (x8) are designed to securely house mouse bait blocks, or mouse poison sachets. 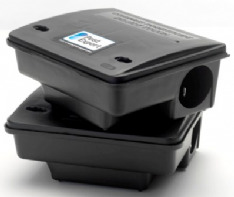 Providing a discreet and safe housing for mouse poison, these mouse bait stations are perfect for use within either a home or business premises. These heavy-duty lockable mouse bait stations are designed for the control of mice in outdoor situations or in areas where bait needs to be made inaccessible to non-target species. Suitable for use with Formula 'B' Mouse Killer mouse poison. 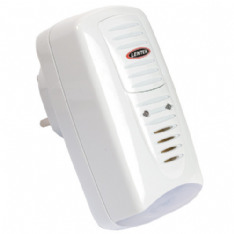 From Rentokil, the FM89 Beacon Advanced Mouse & Rat Repeller combines electromagnetic and ultrasonic technology to drive rats and mice from your home or business premises. A single repeller covers up to 232 square meters (2,500 sq ft). The Trapper Mouse Glue Boards, Mouse Glue Traps are available here in a box of 72. These sticky board traps are produced to the maximum professional strength, and provde an invaluable tool for controlling mice, particularly in commercial food premises, such as bakeries, restaurants etc. Trapper Mouse Glue Boards, Mouse Glue Traps are also suitable for use in the domestic home. Rentokil Advanced Mouse Traps have a powerful trapping mechanism, making them stronger and longer lasting than other mouse traps. Easy to use and reset. A highly effective way to control a rodent infestation. The Rentokil Seal and Kill Mouse Trap is an easy-to-set unit that kills mice quickly and hygienically. The beauty of this enclosed mouse trap, is that it enables you to dispose of the dead rodent without coming into contact with, or having to touch it. The fact that this mouse trap is completely enclosed also makes it perfect for use in homes with children and/or pets, as there is no risk to fingers. Each pack contains 2 mouse traps. A humane mouse trap, this metal multi-catch trap is designed to hold up to 10 mice, providing them with good ventilation and light until release. 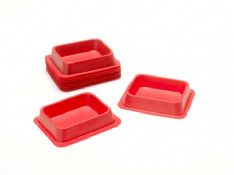 These mouse bait trays are designed for holding mouse poison in the form of loose grain or block bait. Mouse Glue Traps are the fastest method of mouse control, delivering rapid results. 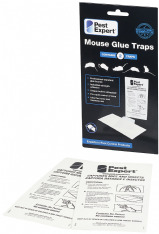 These mouse glue boards have a professional strength adhesive to ensure successful trapping. 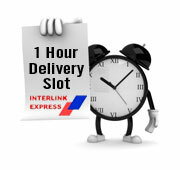 Suitable for home or business use. Ideal for difficult to treat situations such as food premises, or where control with mouse traps, mouse poison or baits have proved unsuccessful. 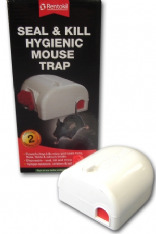 The Wooden Mouse Trap from Rentokil is a simple to set and effective traditional mouse trap. 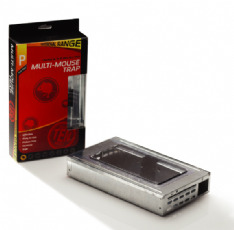 It delivers fantastic results and enables you to eradicate your mouse infestation with minimal stress and cost. The powerful spring mechanism means once a mouse triggers the trap, they will not escape alive. Pack contains 2 traps.